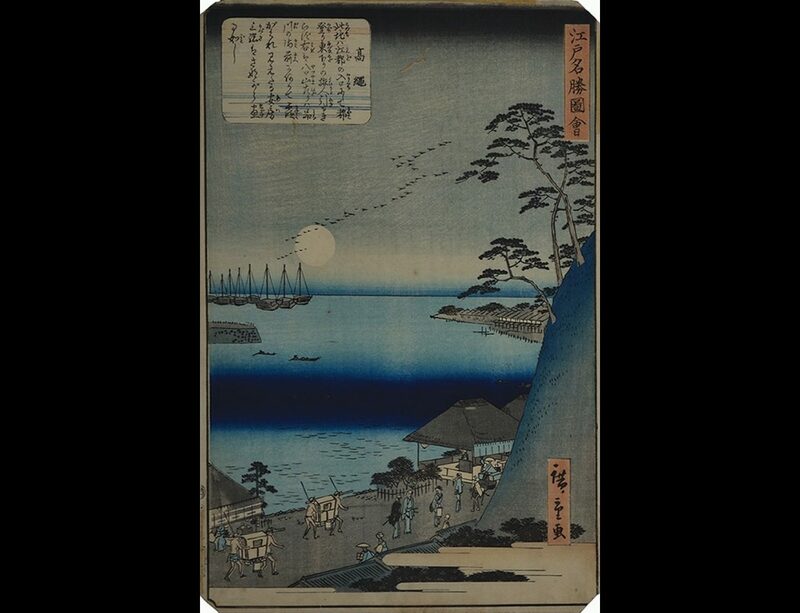 This exhibition of Japanese prints, mostly from the 19th century, takes viewers into the quiet rhythms and familiar habits of the everyday. Japanese art and life were focused on telling stories about ordinary people. The prints feature numerous themes from both urban and country life, including pilgrimages to sacred sites, going to the theatre, and undertaking difficult journeys. Ranging from brothels to sacred mountains, Japan’s art of this time documents a look into their life and culture. Guest curator Dr. Sarah Lippert presents a lecture on the exhibition on March 14 at 6:00p in the FIA Theater. The event is free and open to the public.